laden with the physical threat. "It is your fault" he told her. even that did not console him. in spirit, social and Mentally! Violence is not a righteous behaviour. Do not let it enter your household, your thoughts, your life. Domestic Violence is as prevalent in our society as prevalent is our tradition. It is an age-old tradition that our society does not want to impart away with. Why? I ask why? 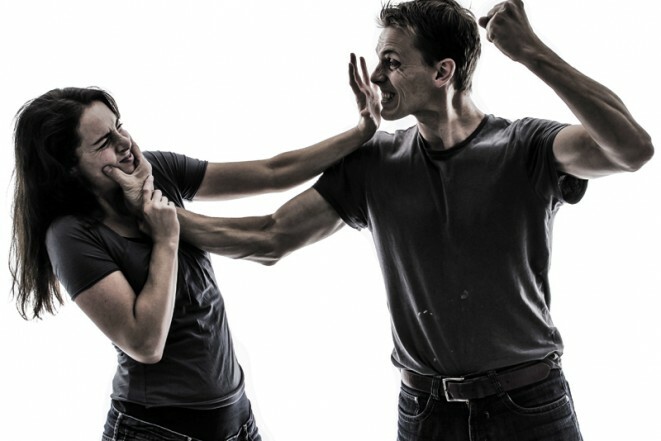 Why a man or a woman needs to overpower an argument or a conflict with violence? What gives us a right to consider the another person wrong and worthy enough to get abused? Why can't love, compassion or empathy be a tool to all our problems? Why a woman needs to be told that she is dependent on someone? Why a woman need to get dependant on someone, financially, physically or emotionally? cause it leaves the scars that never heals. Written for Three Word Wednesday. Prompt words included- Intense, Haunt and Gloomy! I can imagine it and yes, it saddens me too.